JASON Kids Only! 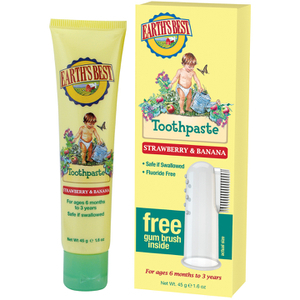 Extra Gentle Shampoo is a mild and gentle formula that effectively cleanses without irritating your little one’s hair. 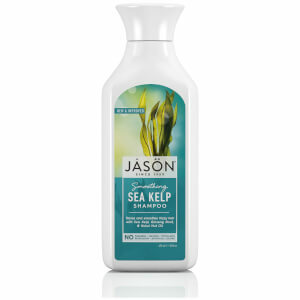 Safe and organic ingredients minimise tangling, making combing much easier. 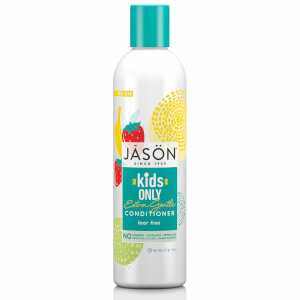 Specially formulated with extra mild botanical surfactants that work to gently clean and counter imbalances from pollution that can be hard on young children’s hair, JASON Kids Only! Extra Gentle Shampoo matches the pH of the tears from your eyes, so there will be no tears if this shampoo gets into your little one’s eyes! 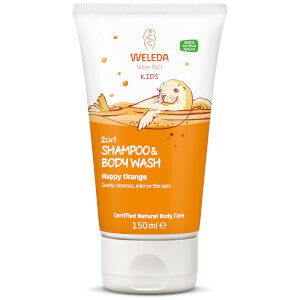 Fresh organic plant extracts of chamomile, marigold and comfrey help calm and soothe whilst arnica and St. John’s wort act as anti-irritants to keep your child’s hair clean and tangle-free. For best results follow with JASON Kids Only! Extra Gentle Conditioner.